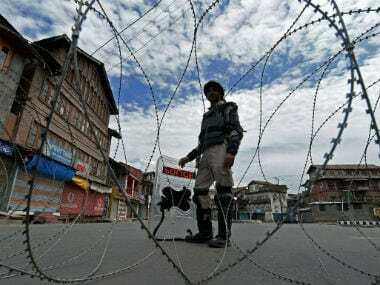 Srinagar: Terror outfit Lashkar-e-Taiba (LeT) was responsible for the killing of a Border Security Force (BSF) personnel in Jammu and Kashmir's Bandipora district, police said on Thursday. 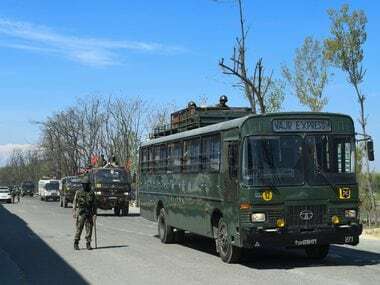 Deputy Inspector General of Police, North Kashmir, Nitish Kumar, told reporters that three to four LeT militants attacked trooper Muhammad Ramzan Parray, at his home in Parray Mohalla of Hajin area in Bandipora. 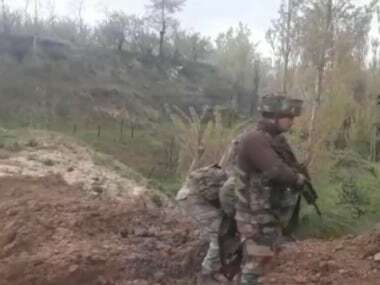 "They first attacked the BSF trooper with a knife and later fired indiscriminately killing Parray and injuring his father, two brothers and his aunt. "Prima facie we know that LeT terrorists Muhammad Bhai and his associates carried out the attack around 9 pm yesterday (Wednesday)," he said. Parray, 31, had joined the BSF a few years ago. Deployed with the 73rd battalion, he was on leave for the past 20 days. Director General of Police SP Vaid has also said three to four militants barged into Parray's home and dragged him out. "When the family resisted, the attackers opened fire, fatally injuring Parray." The BSF denounced the murder as "cowardly". 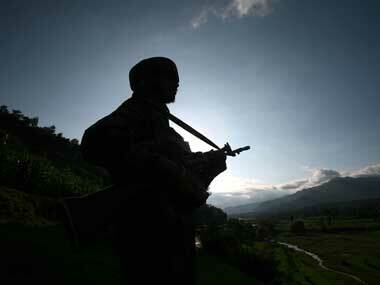 In May, a Kashmiri Army officer was abducted and killed by militants in Shopian.